Dove's Latest Campaign Ad: A Powerful Message Against Negative Self-Image - Dr. Jamie Long, Psy.D. Dove’s latest ad for its campaign for real beauty packs a powerful message in a video highlighting the negative impact of distorted self image. 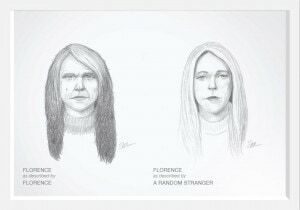 In a video, people were seated behind a curtain and asked to describe their physical appearance to an FBI sketch artist. 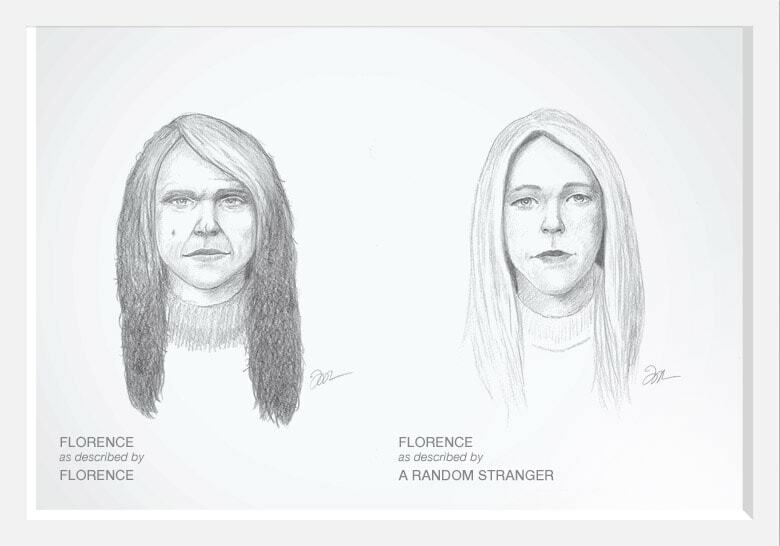 Later, a separate individual described the same person to the artist for comparison. Once the two sketches were evaluated, it became clear that many men and women see themselves as much less attractive (and less accurately) compared to how others perceive them. Follow Finding Cloud9 onFacebook, on Pinterest: Finding Cloud9, and on Twitter: @Finding_Cloud_9.